John de Lancie, if this was your doing, will you please shovel my driveway? 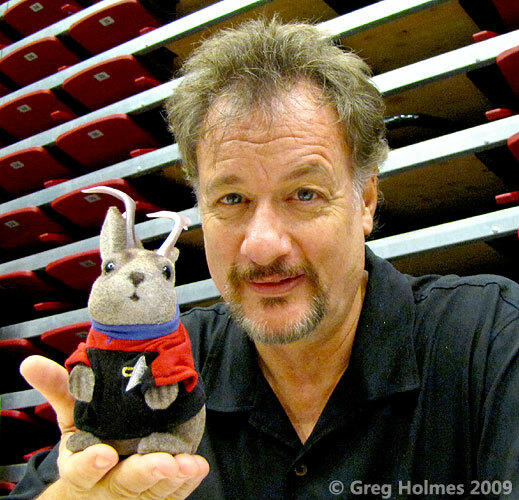 The actor who played the nearly omnipotent "Q" on Star Trek the Next Generation posed with Ace Jackalope at the 2009 Trek Expo. The Weather Channel named the late February 2013 winter storm "Q".